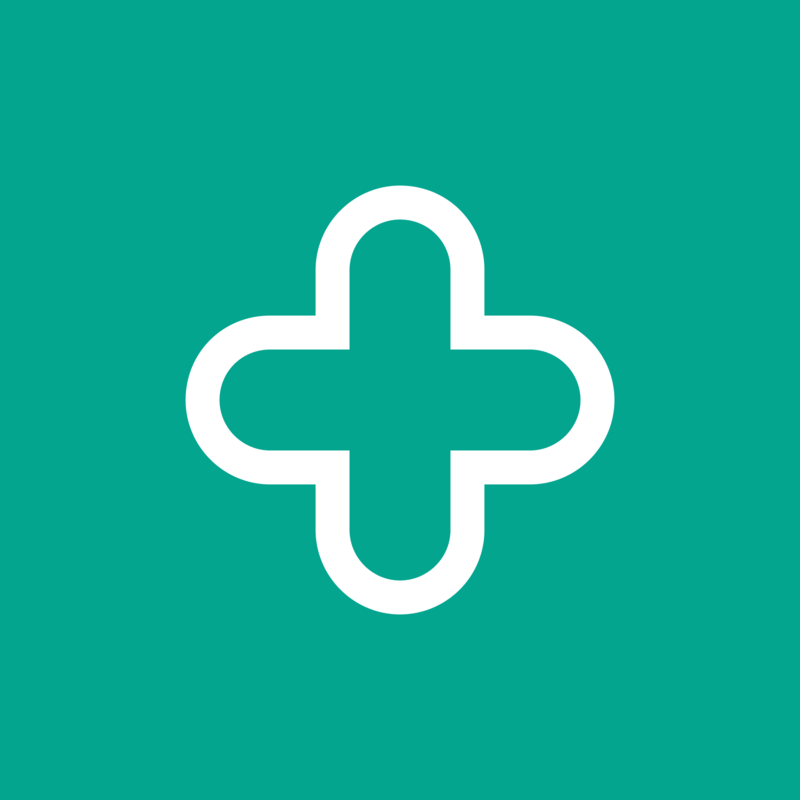 Well Pharmacy is the largest independent pharmacy chain and the third largest pharmacy chain in the UK. We have over 760 stores nationwide with friendly, expert healthcare professionals to help you make the most of your health. For example, repeat prescriptions, stop smoking advice, medicines advice. With over 70 years of experience helping our customers with their health and medication needs. Previously the Co-operative Pharmacy, we were bought by the Bestway Group in 2014, and rebranded as Well.